Understanding your identity in Christ brings purpose and hope to your life! Join Kenneth and Gloria Copeland and Dr. Caroline Leaf, as they discuss how a healthy identity causes people to make healthy decisions with purpose, hope and love. Learn to deal with toxicity in your life, and how you can control your reactions in any situation. You can redesign your thinking in just 21 days! Join Kenneth and Gloria Copeland and Dr. Caroline Leaf on Believer’s Voice of Victory, as they talk about five steps to rewire and detox your brain in order to get to the root of why you do what you do. You can live in your true identity in Christ—free of toxic thoughts. Changing your thoughts will change your life! Is your smartphone damaging your brain? 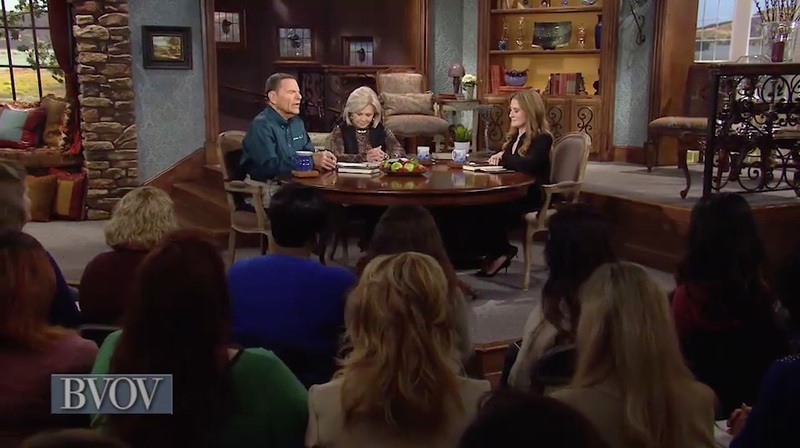 Watch Believer’s Voice of Victory, as Kenneth and Gloria Copeland, along with Dr. Caroline Leaf, uncover the damage to your identity that occurs with excessive use of technological devices. Technology gives us access to lots of information without thinking it through. Learn to discipline your mind in this technological age to beat depression and live in love and victory! 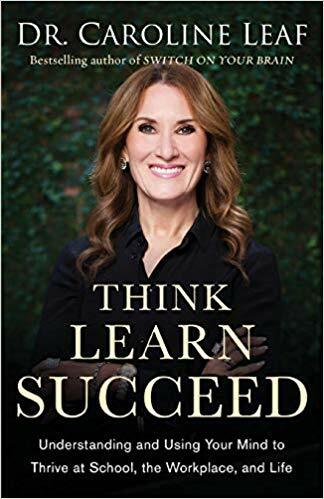 Catch up with the previous week in this series, Think, Learn and Succeed God’s Way.